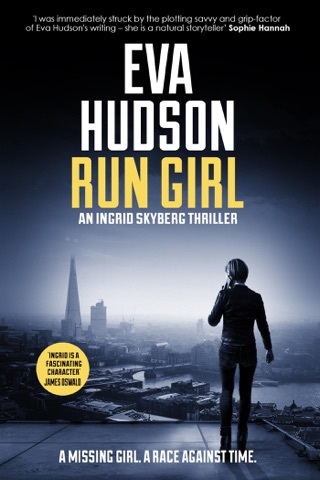 The second adventure in Eva Hudson's enormously popular Ingrid Skyberg series. 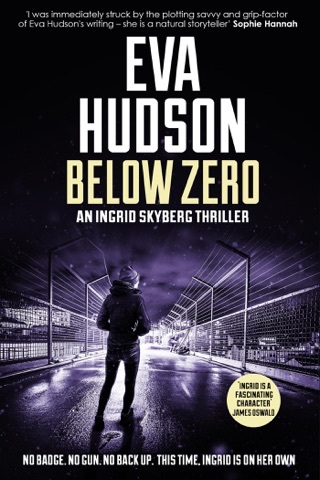 Special Agent Ingrid Skyberg was the last person to see her best friend alive when they were fourteen. The haunting memories of that night shaped Ingrid's life, driving her to become one of the toughest agents ever to join the FBI. Supremely fit, doggedly tenacious and virtually indestructible, Ingrid now works out of the US embassy in London. Madison Faber, a brilliant psychology student at a prestigious London college, has discovered her friend's body in a pool of blood. Now she's in police custody being questioned for murder. Protesting her innocence, Faber fears the killer will target her next and persuades Ingrid to hunt him down. 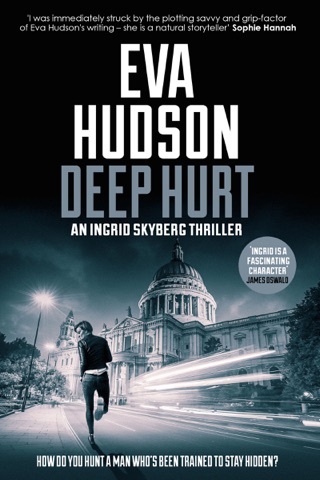 But the deeper Ingrid digs, the deadlier the case gets. And when she uncovers a sinister group operating within the psychology department, Ingrid is in far more danger than she realizes. Up against the clock, and disobeying strict FBI protocols, Ingrid's obsession to bring the killer to justice takes her far beyond the law. So far she may never get back. 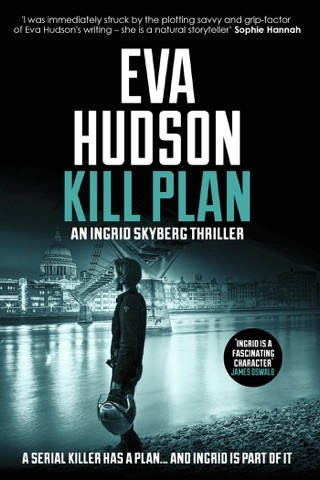 Unlock the thrills and twists of this up-all-night crime thriller series, perfect for fans of gripping mysteries, strong female detectives and any reader who has ever wondered if there's a female version of Jack Reacher. 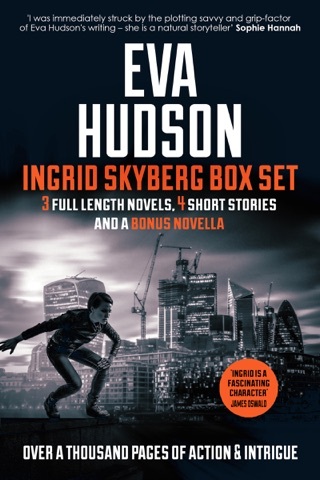 There is, and her name is Ingrid Skyberg. 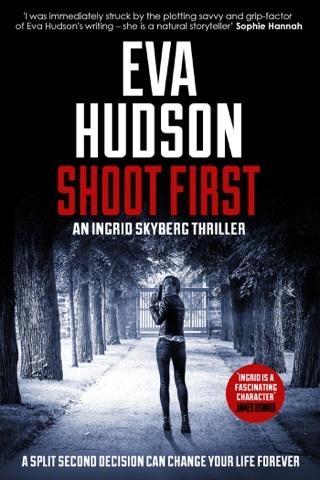 The first crime thriller in British author Eva Hudson’s popular series sees FBI agent Ingrid Skyberg investigating the suspicious death of an American psychology student in London. Unauthorised science experiments are being conducted, and the resourceful investigator risks her job and her life to find out who’s responsible. Fresh Doubt’s creepy cast of characters includes a philandering professor and a goon squad of psych students in matching polo shirts. 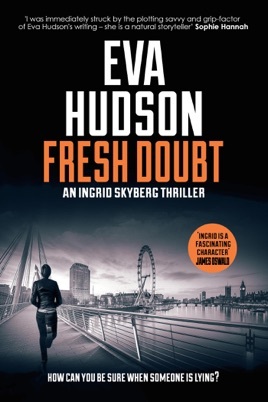 Hudson effectively creates an atmosphere of eerie uncertainty that keeps you guessing—who’s lying to Agent Skyberg? I actually said out loud 'Is that it?' because I was so surprised. I've read other books which have weak endings but this was ridiculous. This book was a good read however I felt like it just suddenly ended. I wish the author had just answered a few more questions or even added another twist. It is a great read tho and nice to see that it's not predictable just wish ending was better. I Would still recommend this book tho. A twist and turn thriller I could not put down.